FRIENDLY means acting in a non-threatening manner toward and/or showing kindness to someone. There are some pretty important words in the definition of friendly, like non-threatening and showing kindness. How many times have you wanted your spouse to think your way and you end it with THREATS? Huh?? How many times?? Being friendly is also showing kindness. How do we be NICE when we are loosing the battle of convincing our spouse that we are right? It takes a lot of patience and self-control. The word “friendly” used in this verse, in Hebrew is leb. It means with care, comfort, kindness, understanding and wisdom. Does that sound like how you RESPOND when you are not getting the response that you want from your spouse? This verse is saying, that in order to have friends, you have to dine and entertain them. But there is a friend, that will stick by you during adversity. The One who sticks closer than a brother is YOU! The spouse! In Mal.4:14 , it says that the wife is a COMPANION. You are his friendly friend! It is okay to be PASSIONATE about wanting your spouse to think your way. It is okay to bring him a dozen red roses, with chocolate candies and a marching band. Why Not?!? It might work! (If it does, tell me. I might try it. heehee! CASE AND POINT: I hope I remember all the details to this story, because I thought it was cool. 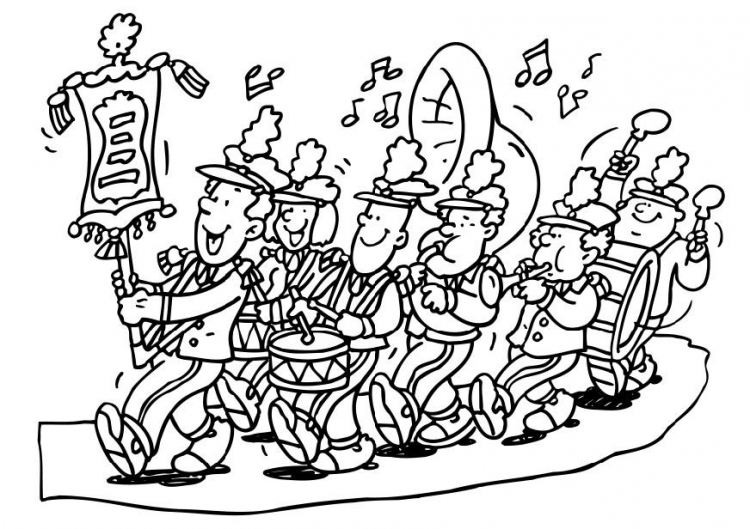 When Mel Gibson wanted Julia Roberts to do a movie with him (Conspiracy Theory), he sent a marching band with him. She was laughing hysterically while she was telling the story. I can’t image what she was like when the band arrived. Needless to say, her response to Mel was, YES! The point is, that in the process, don’t forget to be friendly. HERE ARE SOME TIPS ON HOW TO BE FRIENDLY. 1. Smile. I know that I mention that a lot but that is because you guys keep forgetting to smile. We smile at everyone all day. Then we come home and smile at the dog. What happened to the spouse? 2. Learn to speak, small talk. Have a nice little chit chat about something interesting. Not your girlfriends business but something of his interest. 3. Try talking about positive topics. If we listen to ourselves, most of the stuff we talk about is to negative. Especially women. Stay positive. Again, talk about the topics he likes. IT WORKS!! One time a pastor asked me what puts my husband in a good mood. I told him, his baby. He told me that he was going to have a T-shirt made with my babies picture on it before he entered my husbands’ office. Lol!! I told him that would definitely work. My husband would be like putty in his hands. Lol!! Be creative! You are friendly with everyone else, why not with your spouse? 4. Have a sense of humor. Your spouse loves to have a good laugh. So laugh even if you have to think of a joke or a funny story. You need to have fun with each other. Look for opportunities to laugh. Even if it isn’t the funniest thing you have ever heard. I heard on the history channel that King Henry the VIII, wore his WEALTH. He had his jewels sown into all of his garments. His vests were extravagant. Everything he wore was exquisite. God has given us garments of jewels to wear. That is our countenance; a SMILE. Do you want your spouse to think your way? NOTE: Don’t miss tomorrows post which is a continuation of this series, “How to get your spouse to think your way.” Daily there is a new post.